More than meats the eye…..
After 12 years and counting, we are still your #1 spot for the freshest seafood and USDA Prime Beef! 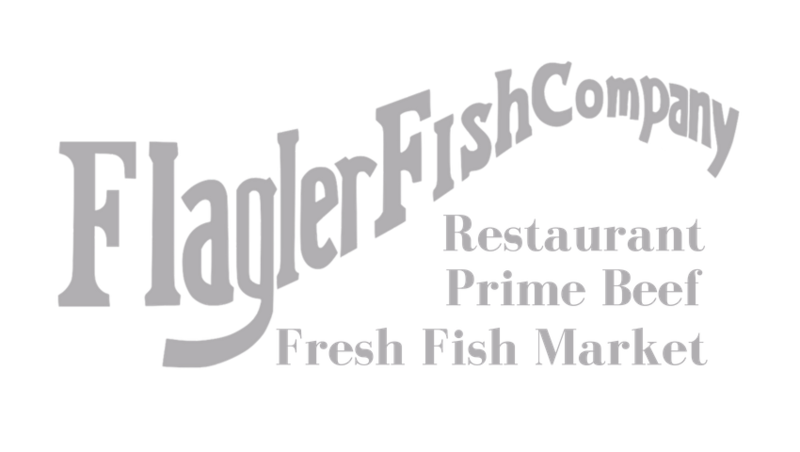 Chris and Carolyn Casper opened The Flagler Fish Company in 2005 to the delight of the Flagler Beach community. Located just a couple blocks off the Atlantic and directly adjacent to the local farmer's market, this restaurant is one-of-a-kind in this quaint and cozy beach town.